Got Questions? We've got answers! Mold? IAQ? Lead? Radon? ? 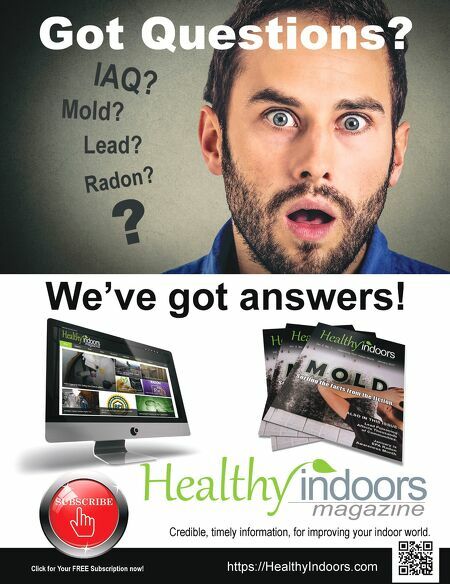 https://HealthyIndoors.com Credible, timely information, for improving your indoor world. Click for Your FREE Subscription now!